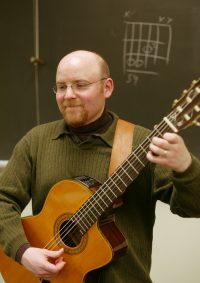 The ECMS faculty serves our colleagues in the broader music education field in two ways: We regularly hold events at Eastman which are public and private teachers are welcome to attend AND our faculty would be happy to confer with you or come to your school in person or via Skype. Many of these resources qualify for professional development hours for music educators, with certificates available upon request. 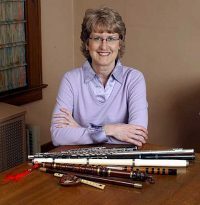 Instrumental technique classes such as Percussion Day, Low Reeds Day, Class Guitar Day, Flute/Clarinet/Saxophone Day and many others. Academic sessions such as AP Theory Day and several sessions on Classical Improvisation have been and continue to be offered. Please check back for upcoming opportunities for professional development. Open to all area music educators, college music majors, private music teachers and related professionals. In some cases, there are openings for qualified community members. 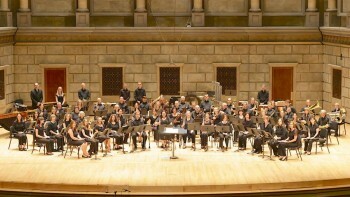 This ensemble rehearses and performs some contemporary wind literature as well as some classic repertoire. No fee for participation, but please register online. Please contact director, Bill Tiberio, with any questions (email). Open to all area music educators on a rotating basis, this big band meets periodically, performing at Eastman and around town. No fee for participation, but please contact director, Bill Tiberio, with any questions (email). 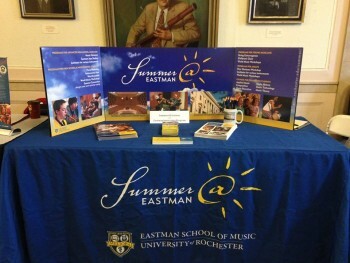 The Eastman School of Music, in conjunction with The Juilliard School and Ithaca College, host an Annual Upstate NY Music College Fair, typically in late October. Click here for details regarding the most current event. Please call the studio of Ruth Cahn to schedule an appointment: (585) 274-1419. Phone, email and Skype visits: The faculty listed below would be happy to discuss their areas of specialty with you via telephone, email or Skype at no cost.